Kyoukai no Kanata is a light series written by Nagomu Torii, illustrated by Tomoyo Kamnoi. It was published by Kyoto Animation and won honorable mention in Kyoto Animation Award competition last 2011. They release a anime series in Japan produced by Kyoto Animation between October and December 2013, a video animation episode was released last July 2014 and a anime film will be release by 2015. Mirai Kuriyama may appear like an ordinary student, but inside of that clumsy shy and ordinary face is a Spirit World Warrior and last of the cursed clan. 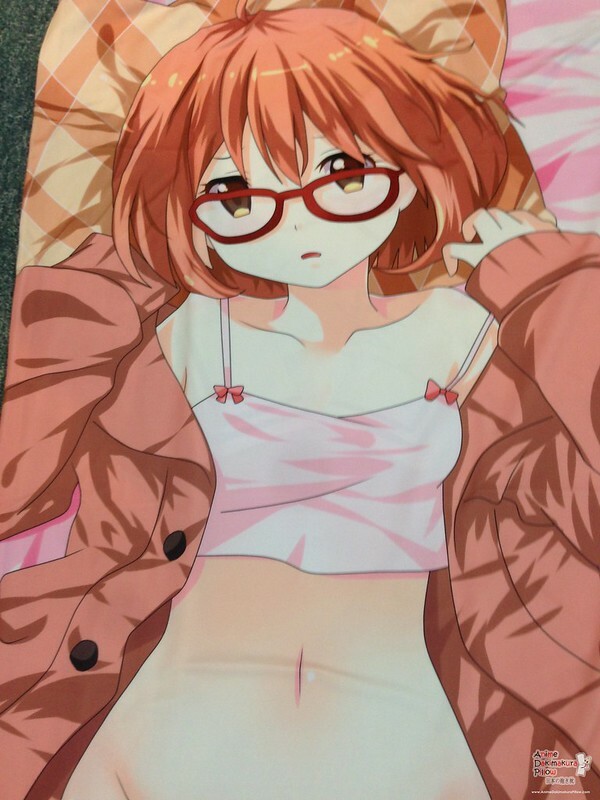 Living a double life is really hard for Mirai Kuriyama, she need to earn her own money to make ends meet and being inexperience in combat is another obstacle for her to earn income. As time goes by, Mirai Kuriyama became more and more confident in battle, her movement is battle demonstrate a certain degree of knowledge in how to fight. After gaining friends and bond with them, she finally has confident in dealing with Youmu and a quite experienced Spirit World Warrior. 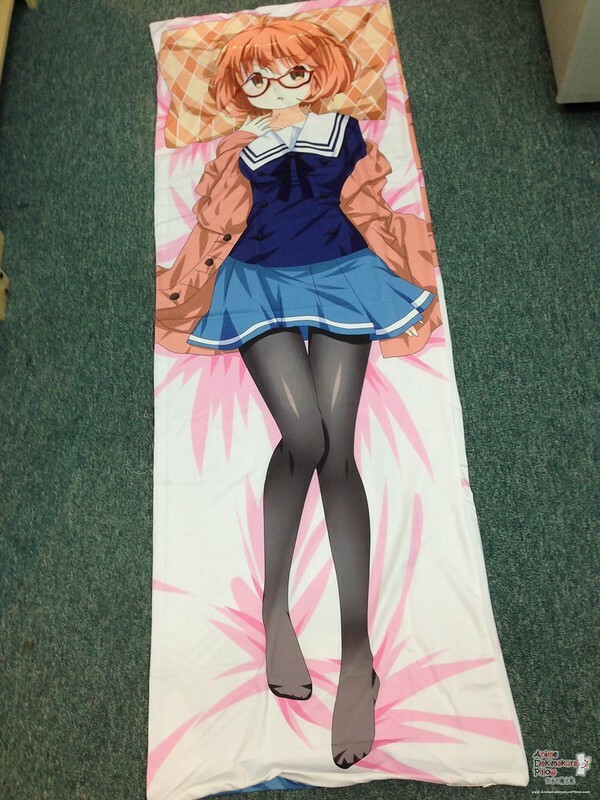 Wanna be as close as possible to Mirai Kuriyama? 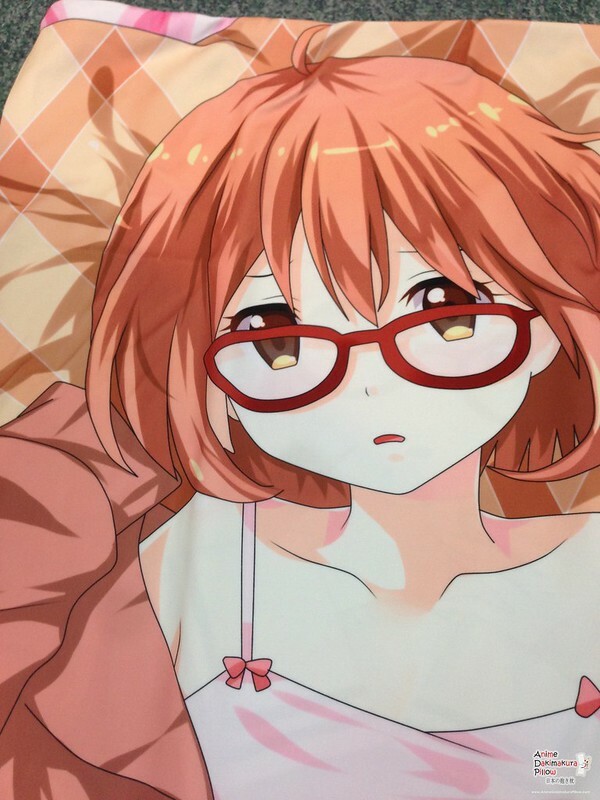 You can have a Mirai Kuriyama Dakimakura in Anime Dakimakura Pillow anytime! 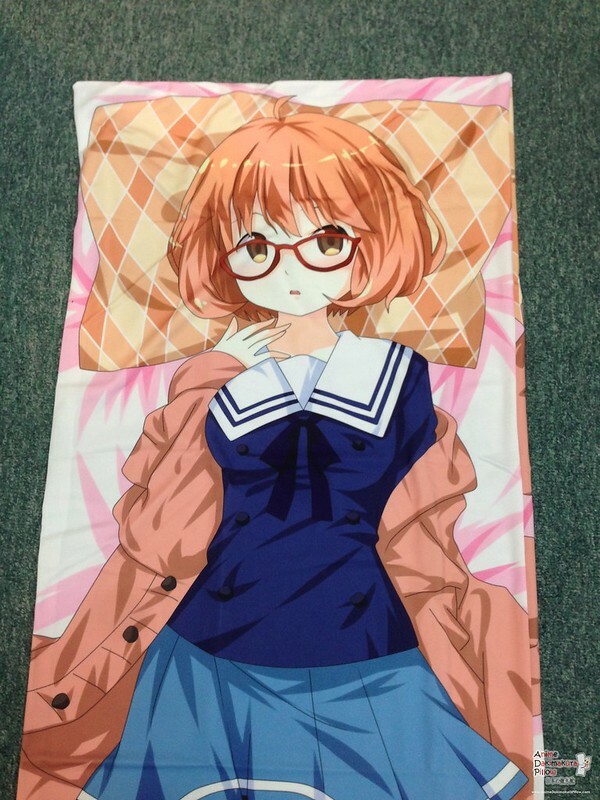 Enjoy the soft and comfort features and Mirai Kuriyama beside you! reviews and videos every week!